Bring us your old tired, worn out jewelry. We buy gold, silver and platinum jewelry. Your jewelry can be antique, vintage or new or broken. We will also evaluate and purchase your diamonds. 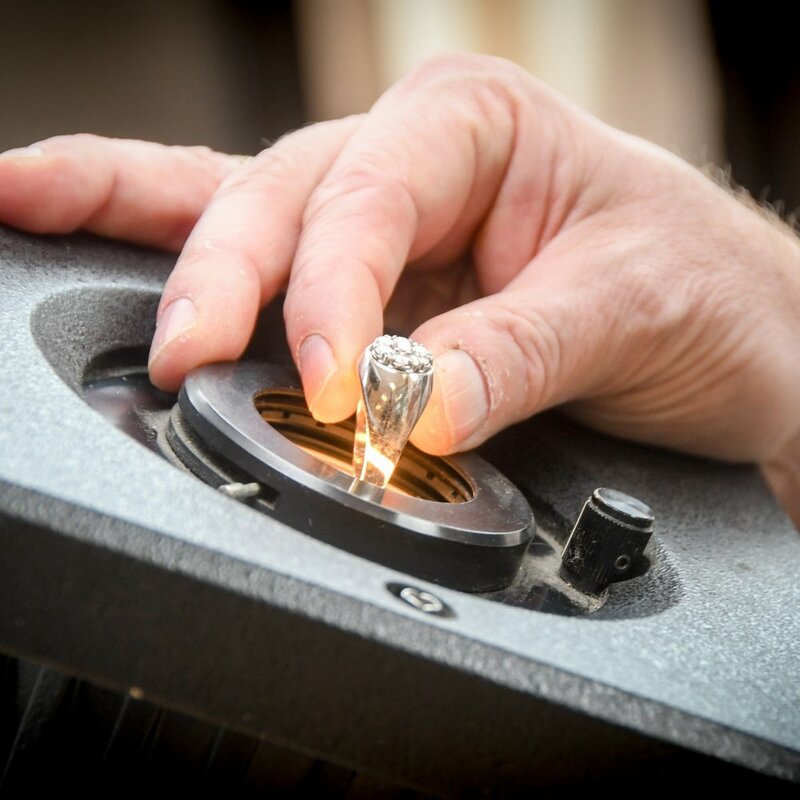 If you are unsure of the metal content of your jewelry, bring it in and we will happily test it for you for no charge. Diamonds, rubies, emeralds. We are looking for them all! We are always looking to buy diamonds and other gems. If you're not sure what your colored stones are worth, our on-site appraiser will be happy to take a look. As the oldest and the largest coin dealer in the Albany area we are buying and selling rare and common coins, 18th and 19th Century, United States coins and paper currency as well as foreign coins and paper currency, tokens, medals, fractional currency and proof sets. We are very strong buyers of ungraded loose coins and graded, slabbed coins. Silver tea pots, serving trays and platters, water pitchers, serving spoons, knives, forks, spoons, candy dishes, bread trays, bowls and baskets, candlesticks, centerpieces, cups and goblets, cream and sugar pitchers, salt and pepper sets, serving dishes, tea sets, tureens, vases and urns, wine coolers, we buy all silver items. We buy and sell high grade preowned modern and vintage luxury watches, including Rolex and Patek Phillipe brands.